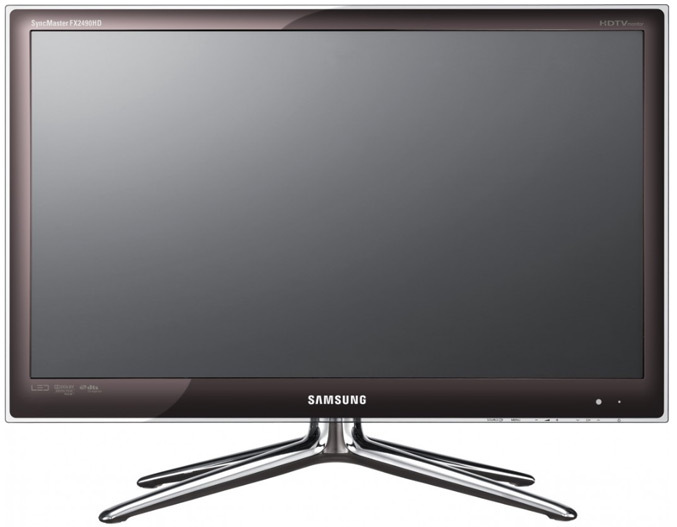 Samsung will release next month a new 24-inch SyncMaster monitor with build-in TV Tuner. The new FX2490HD model feature a glossy frame, has a four-feet, chromed stand and will be available mid-August for about $540. 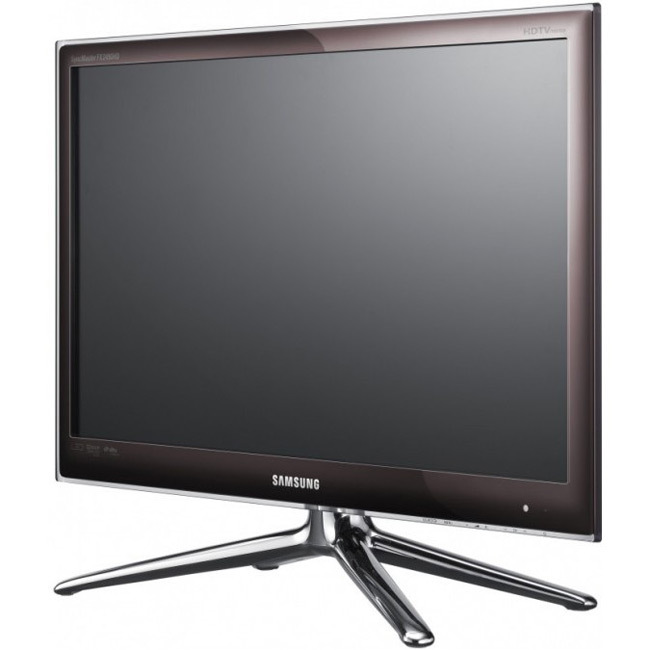 The SyncMaster FX2490HD has a Full HD reoslution LED backlighting display, a 5ms response time, contrast ratio of 1,000:1, brightness of 250 cd/m2, comes equipped with two 5W speakers, two HDMI ports, D-Sub, SCART connector and of course TV Tuner.